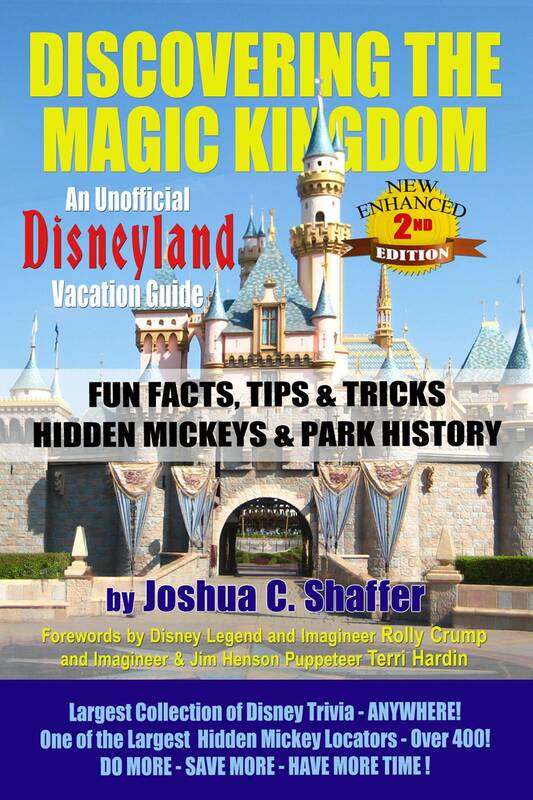 Second time published author, Joshua Shaffer, has spent his adult life frequenting Disneyland. 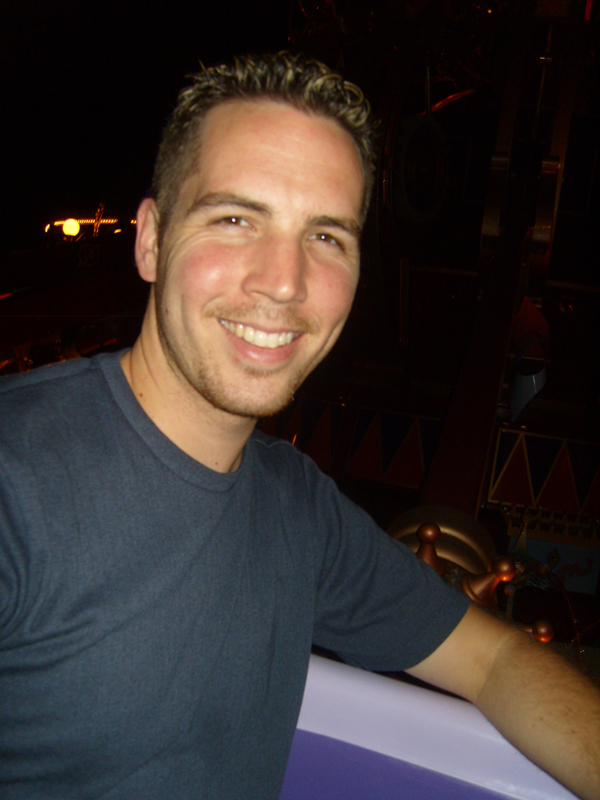 One year while on a Disney vacation, it struck him that he should write an all inclusive book compiling every bit of information into one vacation guide that cannot be found anywhere else. It started with that simple notion and has evolved into this final work. As a hobby he spends much of his spare time researching and investigating to find out the facts not just the rumors on a variety of topics. Joshua has been a cartoonist and artist since the age of ten. His first edition was released on October 1, 2010 and his second edition was released July 17, 2017.